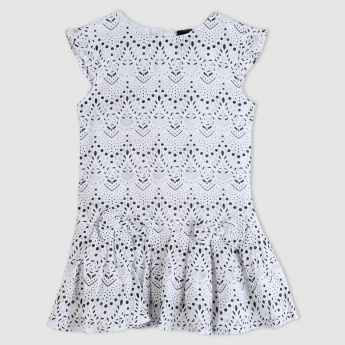 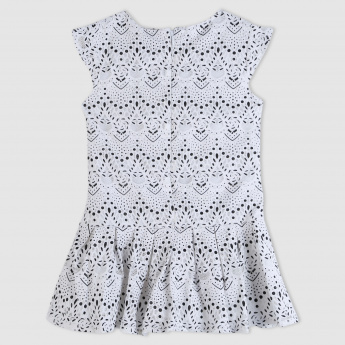 Complete your little one’s collection by getting this trendy dress. 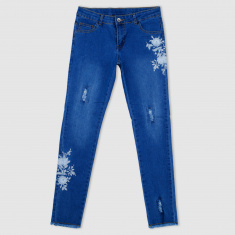 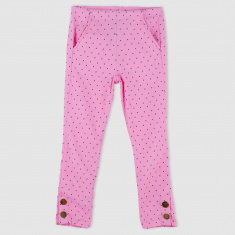 The soft fabric is long lasting and extremely comfortable to wear for long hours. 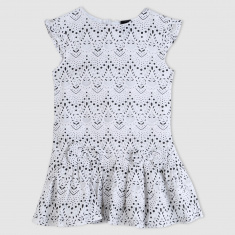 It lends an elegant look to your kid.